Rent The Gallery and Studio! 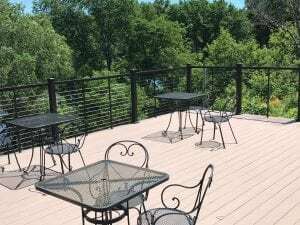 Whether it be a bridal shower, baby shower, small wedding ceremony, team building, meeting, or just for fun, we have the most beautiful location on the banks of the Wisconsin River. Renters can choose to rent the gallery, the studio, or both! 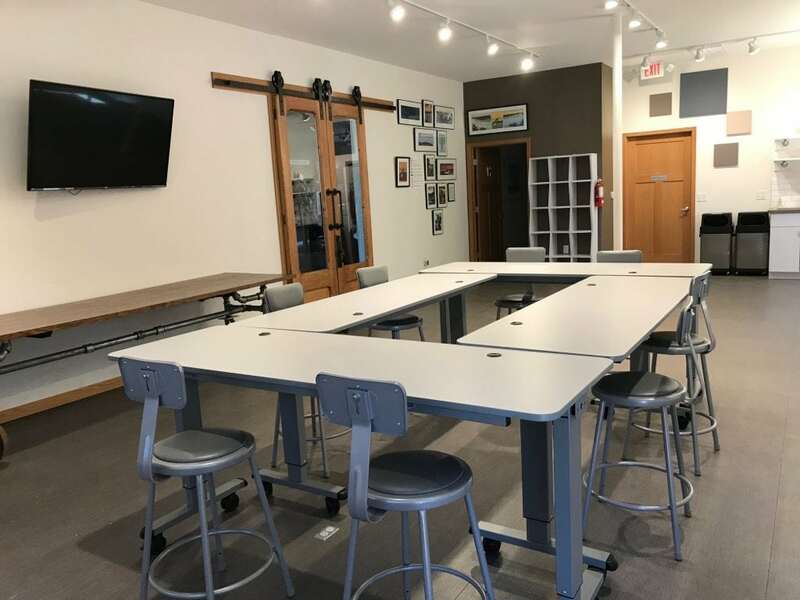 The gallery offers a beautiful meeting or gathering space, while the studio gives renters a hands-on activity to complete with family and friends. See details below. Interested in hosting your child’s birthday party in our studio? Find out more about birthday party rentals here. Rates vary depending on needs of each event. Please contact Lindsey Giese (Executive Director) or Kristina Coopman (Studio Manager) for more details or a cost estimate. Whether it’s a corporate team building activity, bridal shower, baby shower, birday, or any celebration, make something unique! Choose from any past or current Crafts & Drafts project offered, and we’ll provide all materials, an instructor, and the private use of the studio. Food and drink are not provided, but you can bring in anything you’d like, including alcohol. View private rental project options below. Cost is based on the type and size of project you choose. Custom projects are available, but cost may vary. Contact Studio Manager with custom inquiries. All rental projects have a minimum of 5 participants, and a maximum of 16 participants. 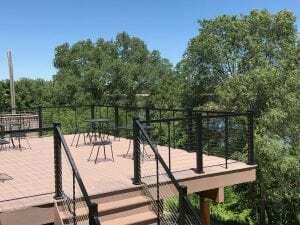 More people can attend the rental, but a limit of 16 can make the project.